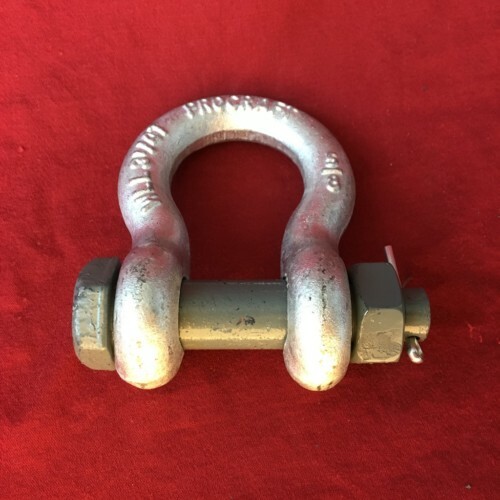 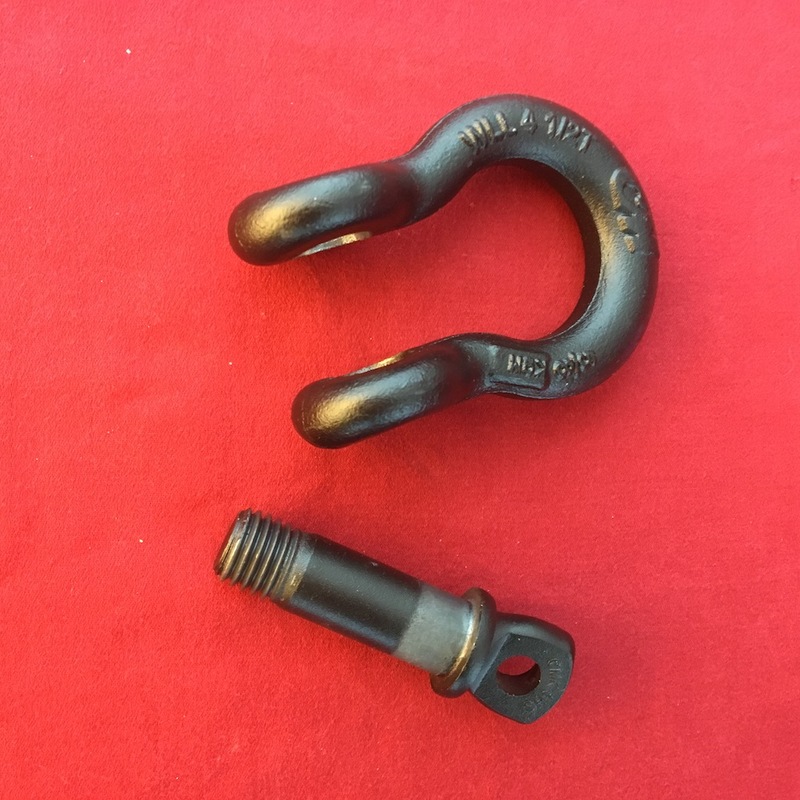 The CM 5/8″ Shackle is ultra strong with a work load limit of 4 1/2 Tons. 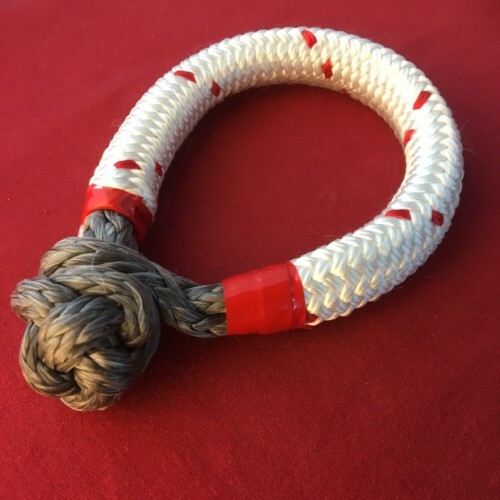 The powder coated finish is smooth to prevent any abrasion to webbing or anchor ropes. 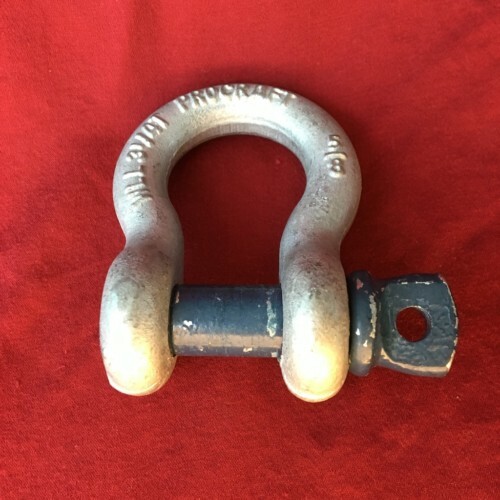 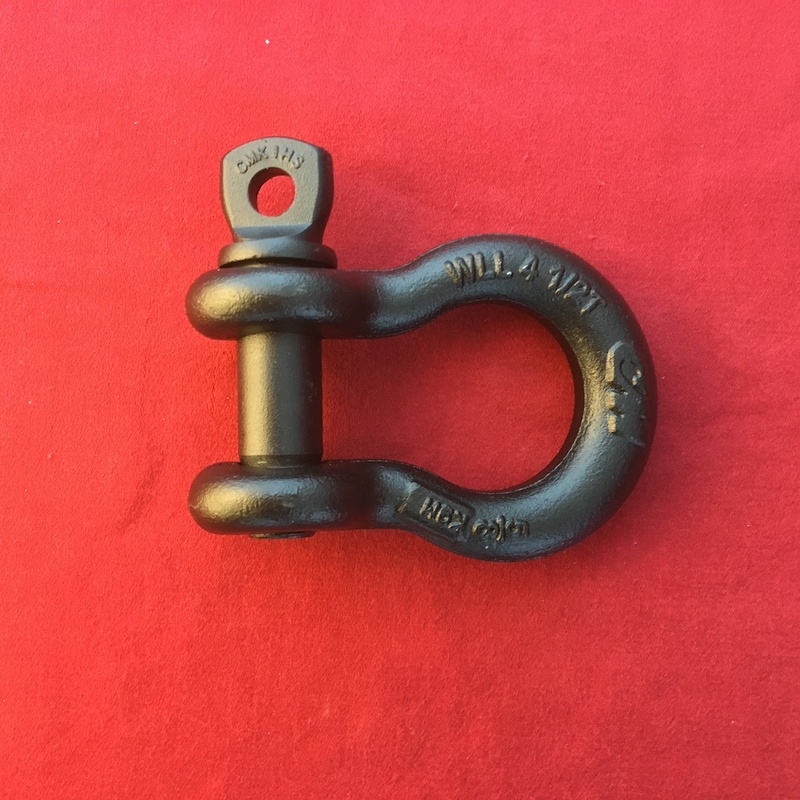 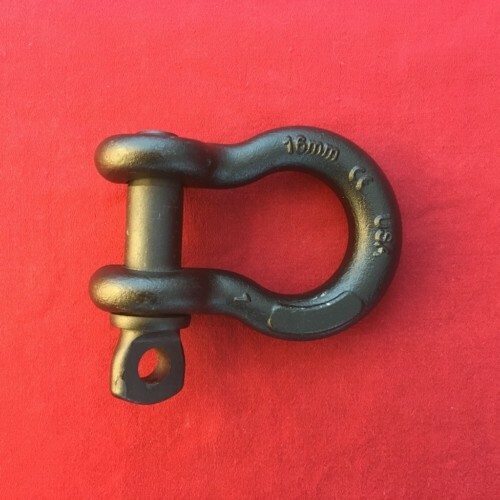 Strong, Smooth and looks great, one of the best 5/8″ shackles available.